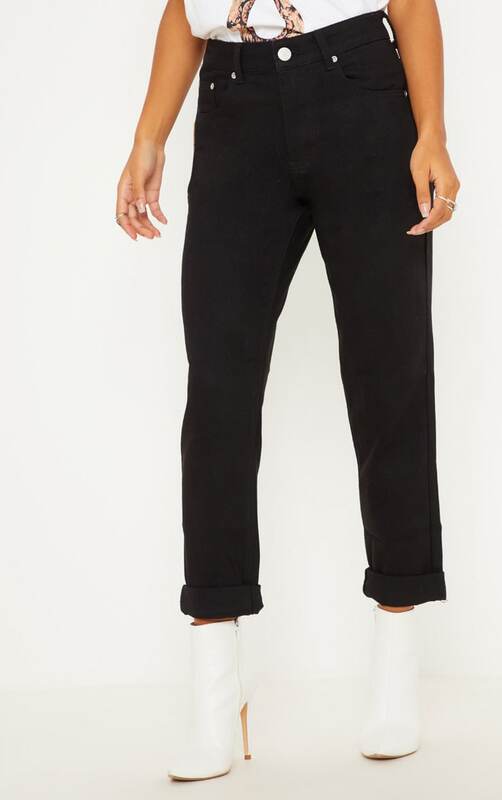 A pair of effortlessly cool relaxed fit boyfriend jeans are essential for those girls who nail that ‘never try hard’ fashion vibe. 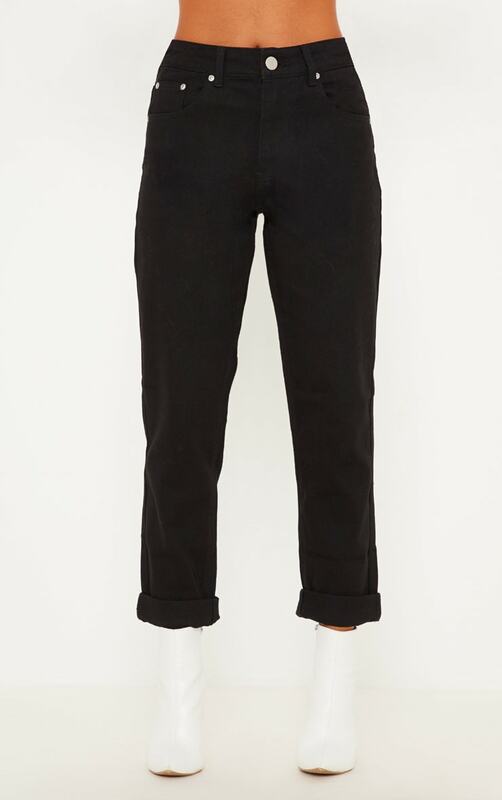 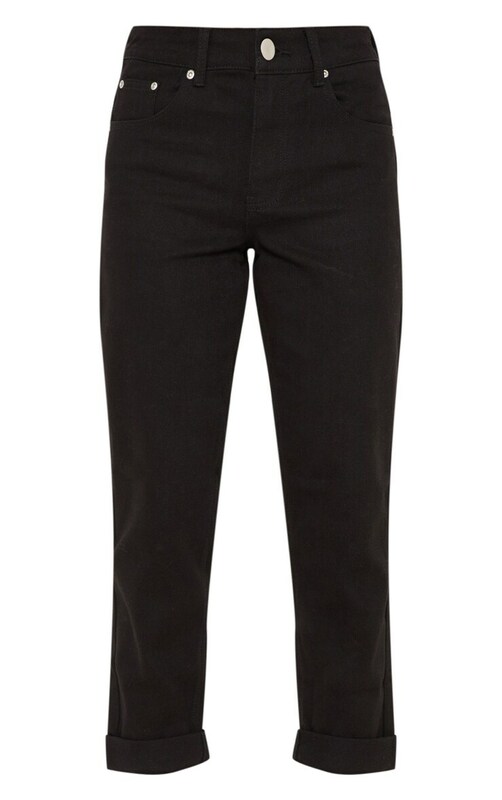 Featuring a vintage inspired slouch fit, these low slung jeans are completely must-have. 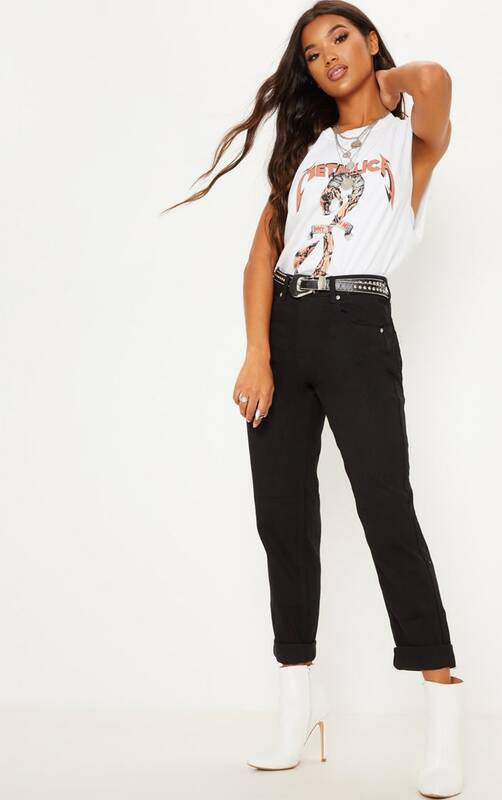 Style with a go-to tee and a pair of minimal barely there heels and channel bang on trend ‘borrowed from the boyfriend’ vibes with a feminine twist.